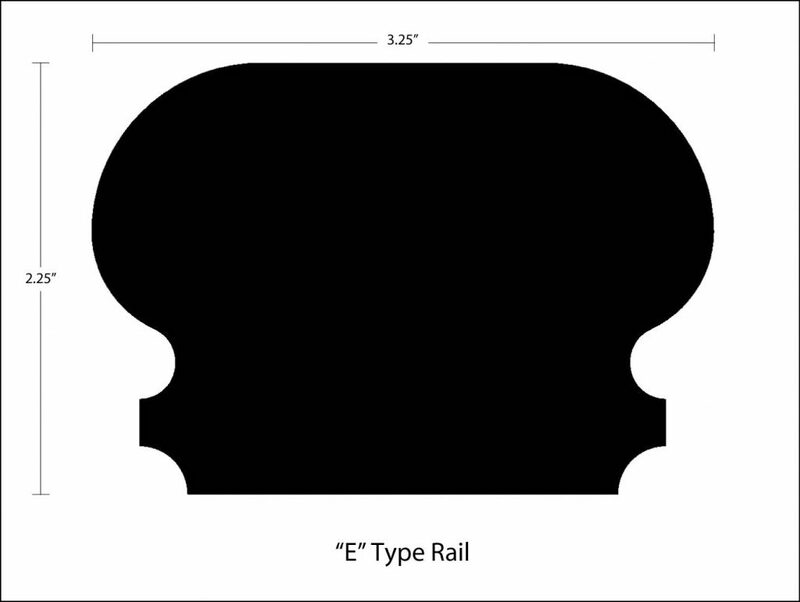 'E' Type Rail Profile Archives - Royal Oak Railing & Stair Ltd. This is the ultimate choice for homeowners looking to give their staircase a truly unique feel. 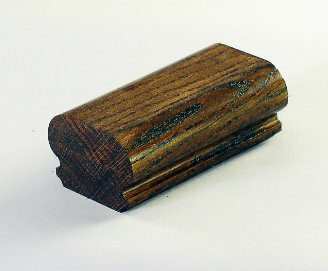 The mushroom-shaped handrail is available in various wood species and popular in oak. Delivering what you want is what we do best at Royal Oak Railing and Stair. Give us a call and let us know what your exact specifications are. Is this profile what you are looking for? If not, please take a look at our other profiles. If you still cannot find what you need, give us a call and our experts will work with you to deliver the exact product that you want. 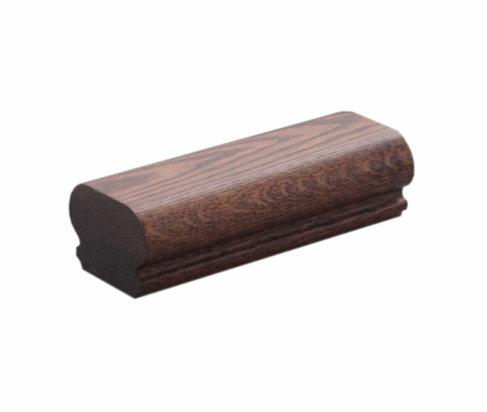 Our handrails are proudly made in-house by our expert team and using the highest wood quality. Give us the opportunity to deliver the exact product that you are looking for.